Whenever you and your Ford model need support, the team at Cawdor Ford is here to help. Our on-site servicing facility has state-of-the-art equipment, enabling us to quickly spot, identify and fix any issues with your vehicle. From needing new tyres or Ford performance, to minor bumps or full accident repair, bringing your Ford to us guarantees that it is in the best possible hands. The Ford technicians at Cawdor have completed full training, and they know each model inside out. We check every Ford that comes to our workshop with an expert eye, and can pinpoint things you may not have noticed, before they become a major problem for you. 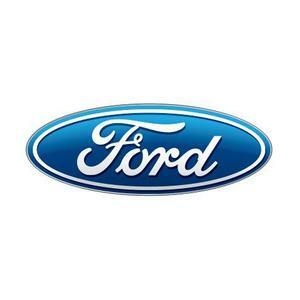 All of the work we carry out is also completed with genuine Ford parts, and is fully approved by the manufacturer. No matter what services you need from us - or when - you can count on us to work precisely and give you a cost-effective solution. Service plans, Ford Blue Service packages and aftersale special offers, are all frequently provided, to bring you greater value for money, saving you even more over the life of your Ford model.